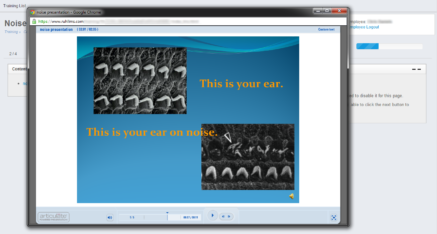 We use standard PowerPoint files as the foundation for our courses. After uploading your PowerPoint, it will undergo a conversion and be integrated into one of your courses. 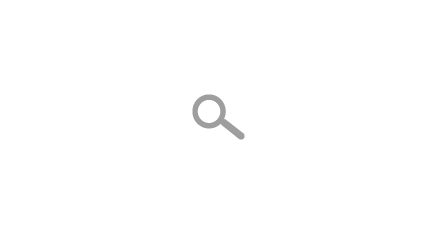 Navigation can be restricted or open allowing you control over how employees view the material. 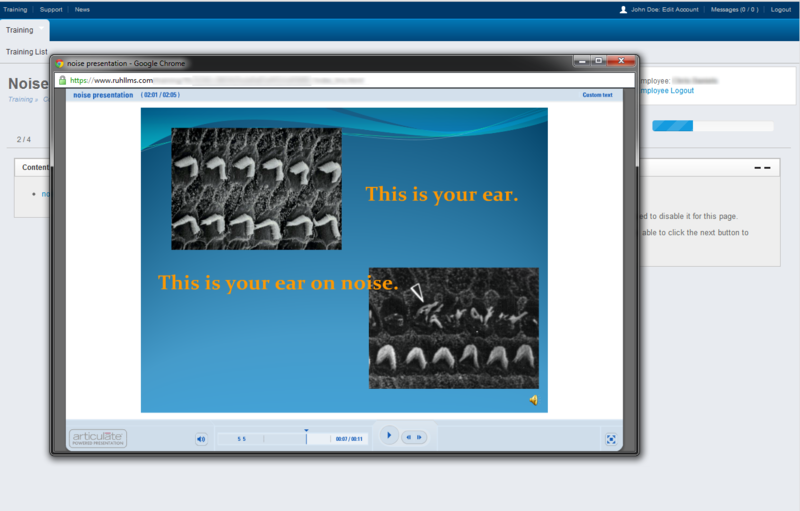 Videos and flash media can be embedded into the slides of the presentation for an added level of instruction.